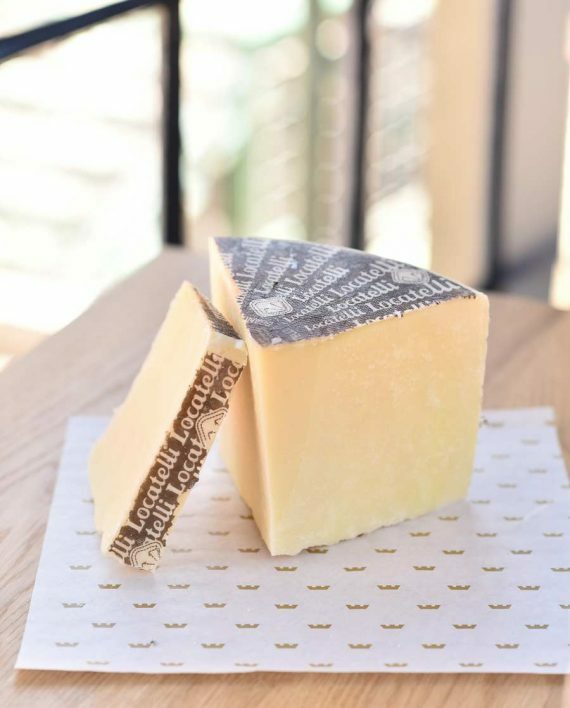 Pecorino Romano is one of the oldest traditions of Rome, dating back to the Roman Empire. 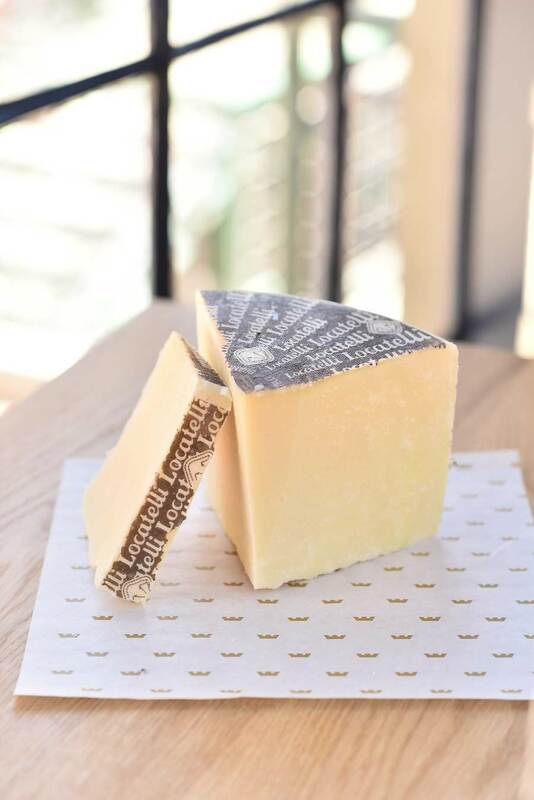 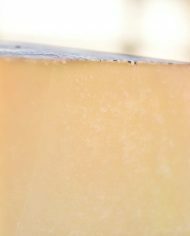 By DOP standards, this cheese must be made in Lazio, Tuscany, or Sardinia from 100% pasteurized sheep's milk. 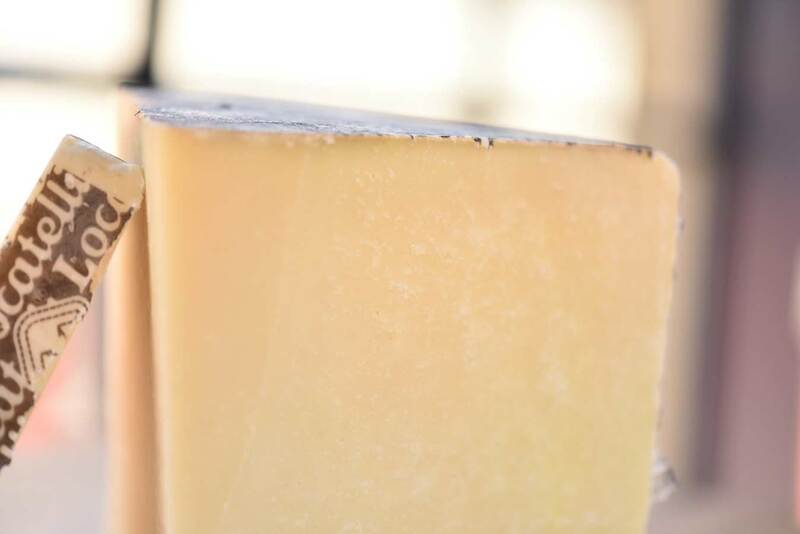 Locatelli pecorino is aged for a minimum of 9 months and has a strong, sharp, and salty flavor that is perfect fro grating over your favorite tomato based sauces. 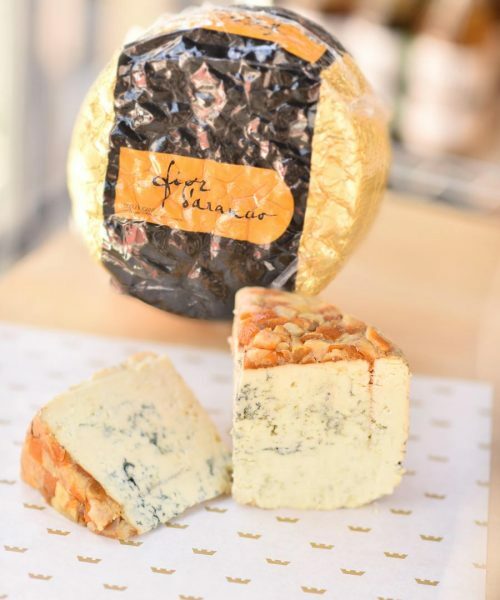 Serve with honey and fruit on a cheese plate or grate over pasta, soup, arugula, or farro. 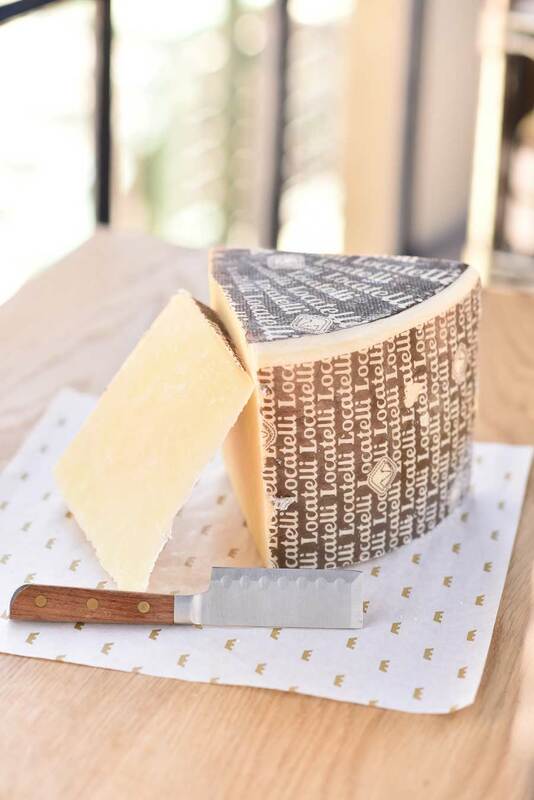 Pecorino Romano is one of the oldest traditions of Rome, dating back to the Roman Empire. 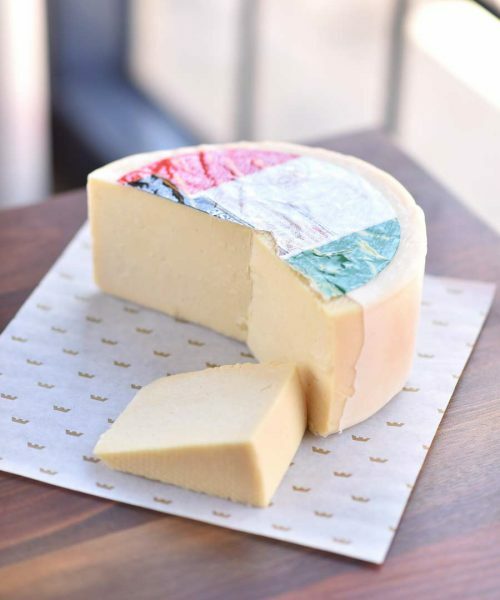 By DOP standards, this cheese must be made in Lazio, Tuscany, or Sardinia from 100% pasteurized sheep’s milk. 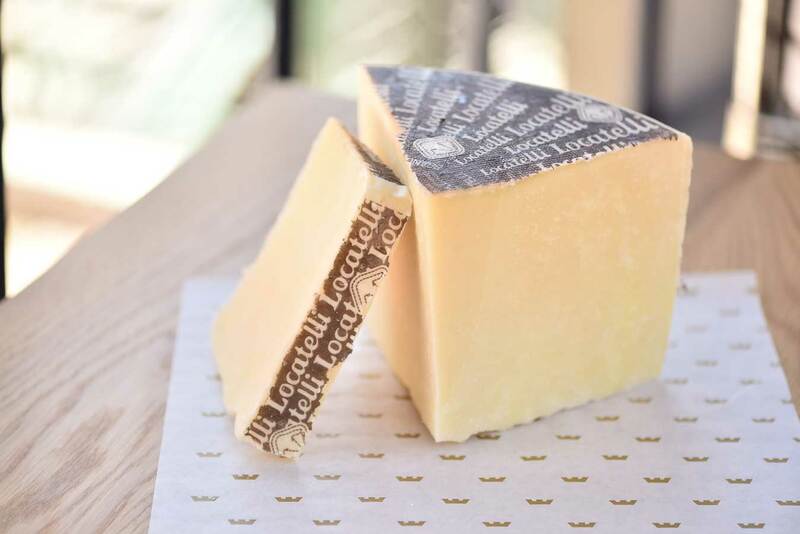 Locatelli pecorino is aged for a minimum of 9 months and has a strong, sharp, and salty flavor that is perfect fro grating over your favorite tomato based sauces. 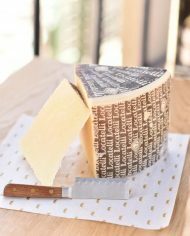 Serve with honey and fruit on a cheese plate or grate over pasta, soup, arugula, or farro.